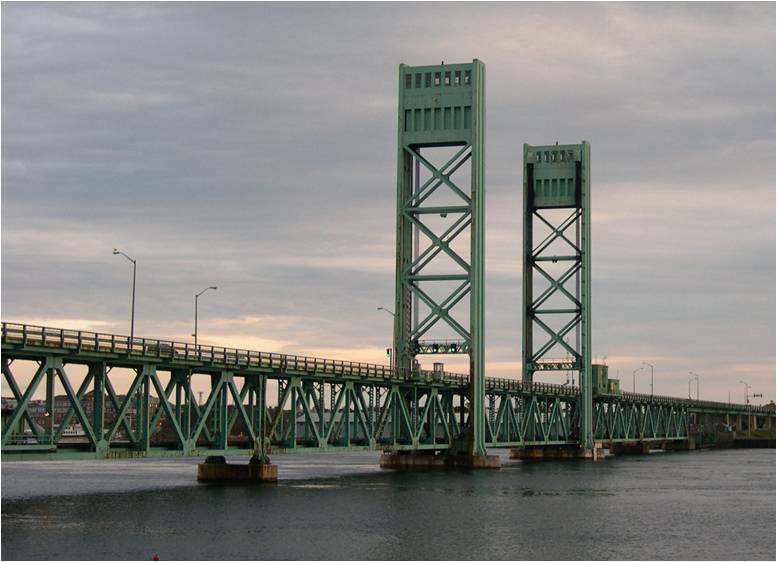 The Memorial Bridge, connecting Kittery, Maine with Portsmouth, New Hampshire was threatened with replacement. The vertical life bridge had deteriorated to the point of only being viable for pedestrian and bicycle traffic. The bridge ultimately has been slated for demolition after expensive research was conducted to determine its current state. 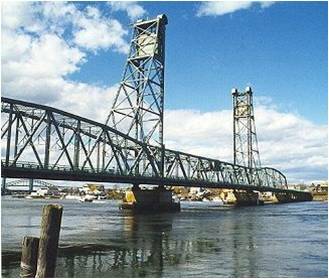 Many historic bridges in Maine suffer from a lack of current condition assessments which would assist in maintenance. Historic bridges are lacking proper maintenance and are being replaced because they are too deteriorated to repair. There is no program in place to assess current conditions and establish a cohesive plan for preservation. Allocating financial resources for a comprehensive bridge survey, regular examination, and aggressive maintenance programs is a cost-effective ways to help retain historic bridges.